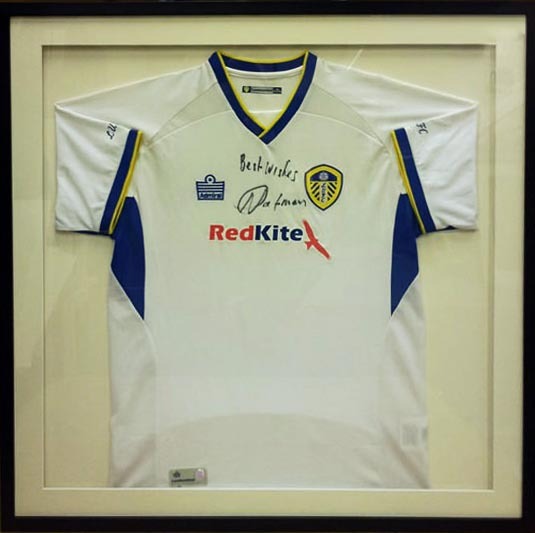 Customers travel from Huddersfield, Halifax, Leeds, Bradford and all of West Yorkshire for our sports memorabilia framing which includes; football shirts, rugby shirts, cricket shirts, cricket bats, cricket balls and boxing gloves & belt framing. 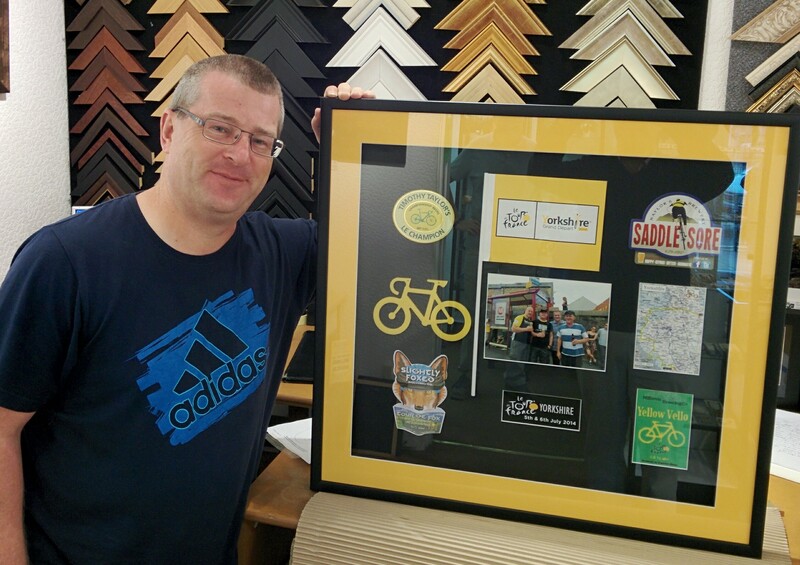 With over 40 years experience our quality and service is second to non. We are always up for a challenge. 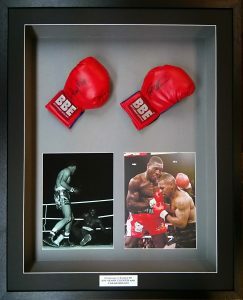 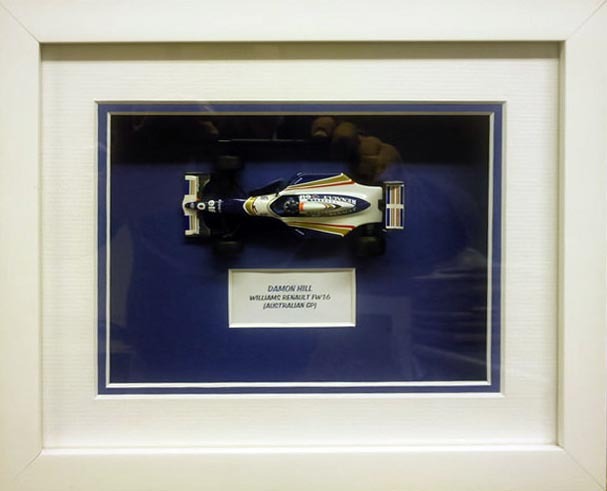 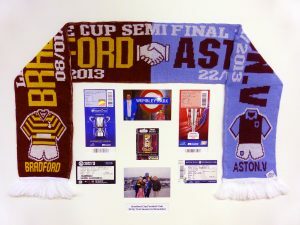 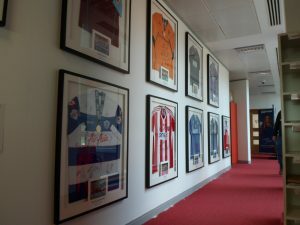 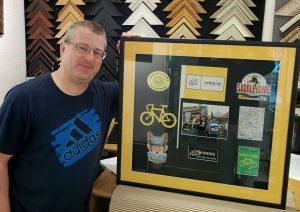 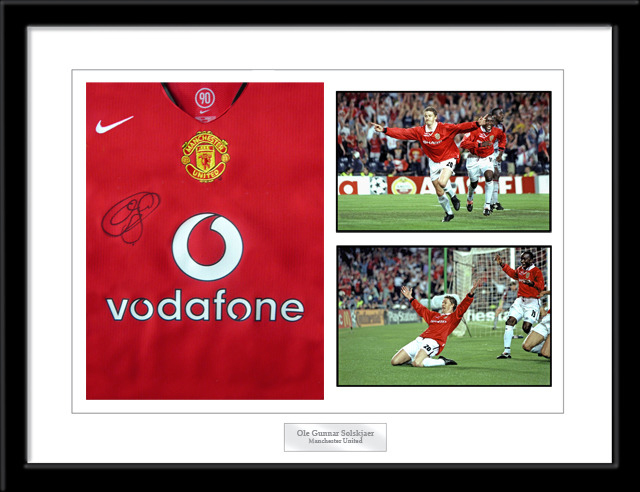 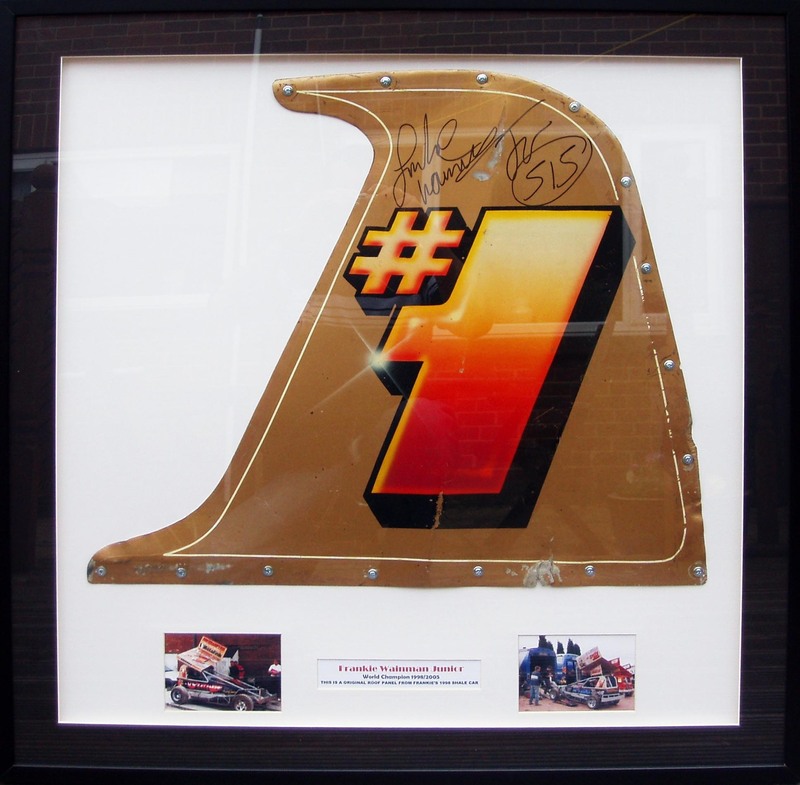 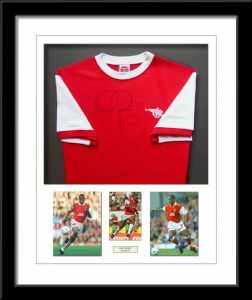 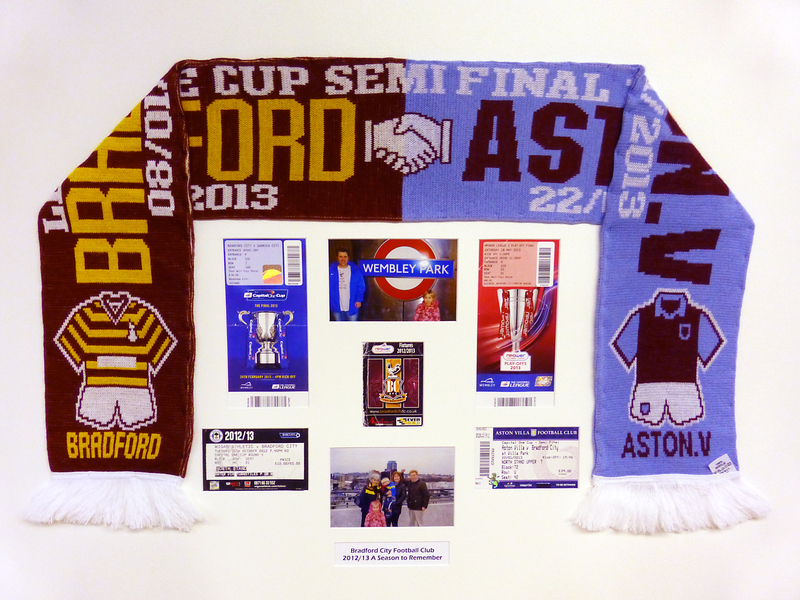 If you have any kind of sports memorabilia that you want to have framed but don’t see it on our list, contact us because we will jolly well give it a go.